You're in the right page if you want to know if the transfer admission form for UNIOSUN is out. The post will guide you on the requirements, admission portal, form price and more. 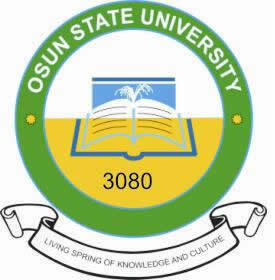 This is to inform the prospective applicants intending to transfer their studentship to Osun State University that the University has commenced the sales of Inter University transfer for the 2018/2019 Academic Session. 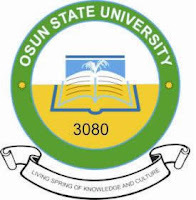 Candidates that wish to transfer their studentship to UNIOSUN should visit the university's admission portal to complete and submit their applications. Visit the UNIOSUN admission Portal via http://admissions.uniosun.edu.ng. This will take you to the online Application Platform. Ensure you read all registration guidelines and instructions before proceeding to register.